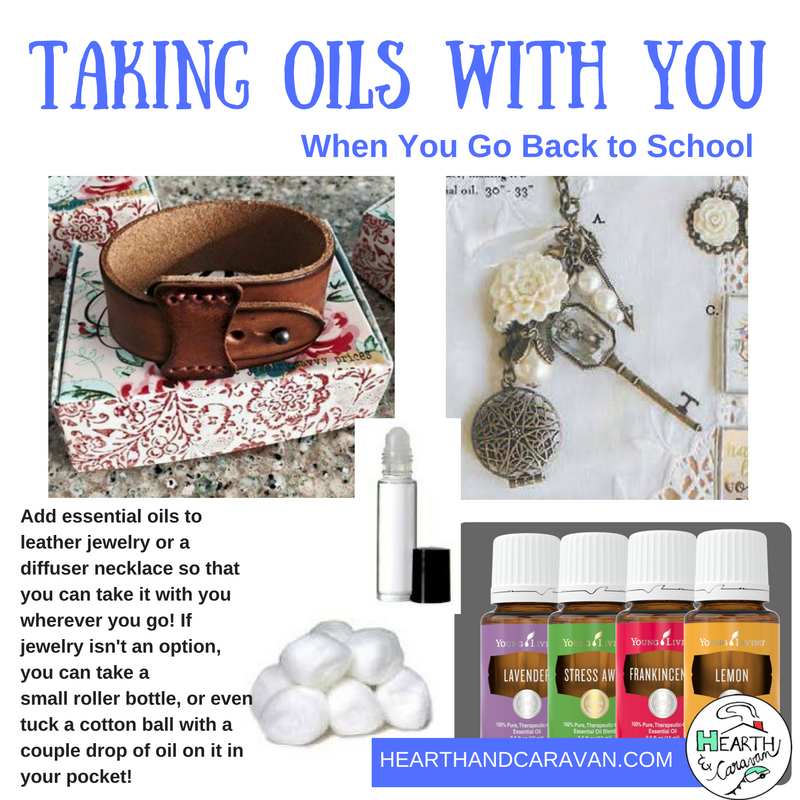 Back to School time is my favorite time to talk about essential oils!! We use them all year long, but it's really personal this time of year because back to school time is when I decided to take the plunge into the oily lifestyle. Learn about how we use essential oils every day to help support all our body systems at home and at school. In the early mornings before school it’s a great idea to pop some lemon in the diffuser to get the day started off on a bright and happy note. 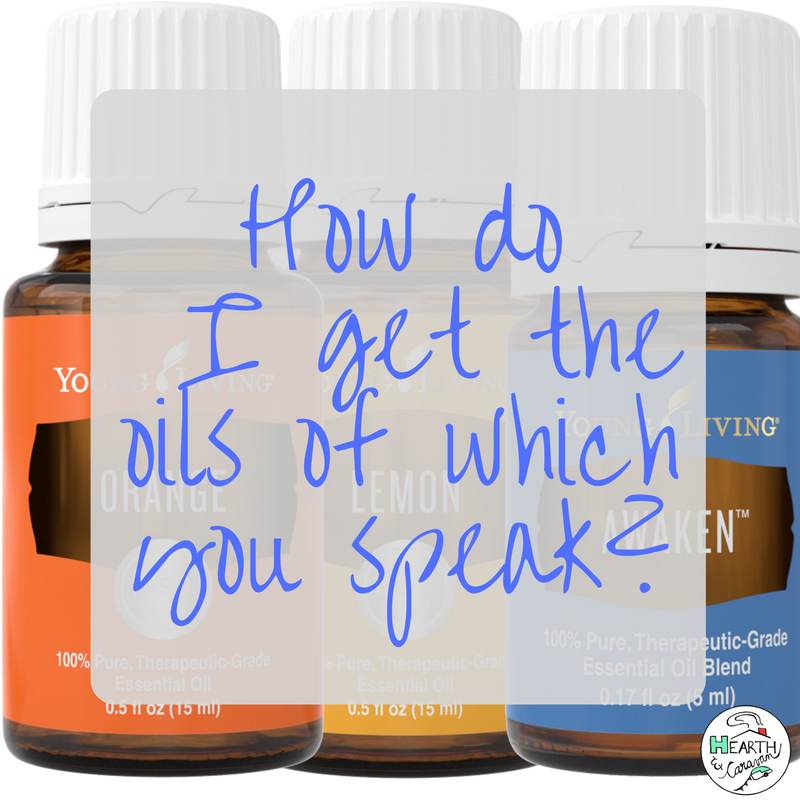 My kids all have different oils that they are attracted to, so we let them choose those individually to apply before school or to diffuser jewelry. But putting lemon or another citrus oil in the diffuser is just a gentle and happy way to persuade your kids to have a good day. Plus your house will smell awesome! We hear these things all the time.. Eat right and exercise. But I don’t want to talk to you about doing those things as a way to lose weight. 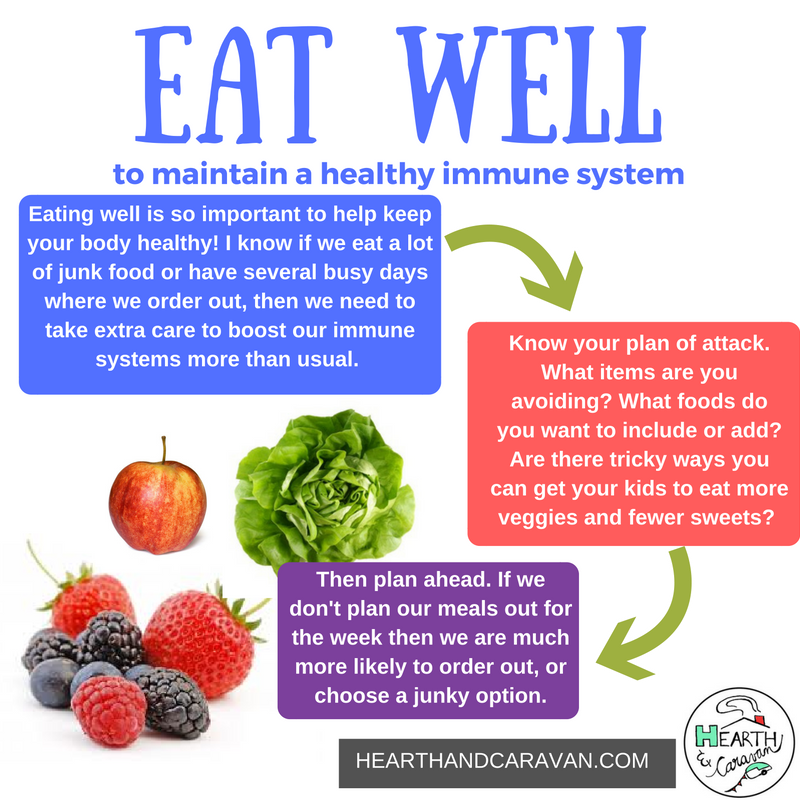 Those very things-- even moderately exercising and eating somewhat better-- can help us stay healthier throughout the winter months by boosting our immune systems! We also use essential oils and other Young Living products to boost our immune systems as we head off to school. 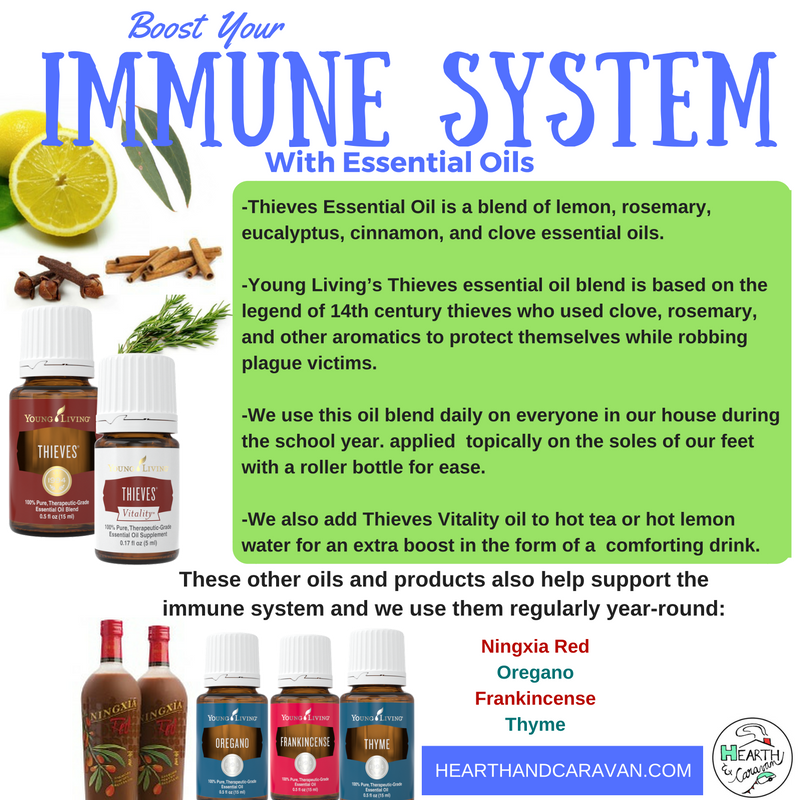 Young Living’s Thieves essential oil blend was inspired by the legend of four 15th century thieves in France who formulated an aromatic blend composed of cloves, rosemary, and other botanicals to use while robbing victims who died from the plague. Young Living’s one-of-a-kind blend is formulated with pure clove, cinnamon bark, rosemary, lemon, and eucalyptus essential oils. This proprietary essential oil blend was university tested for its cleansing abilities. 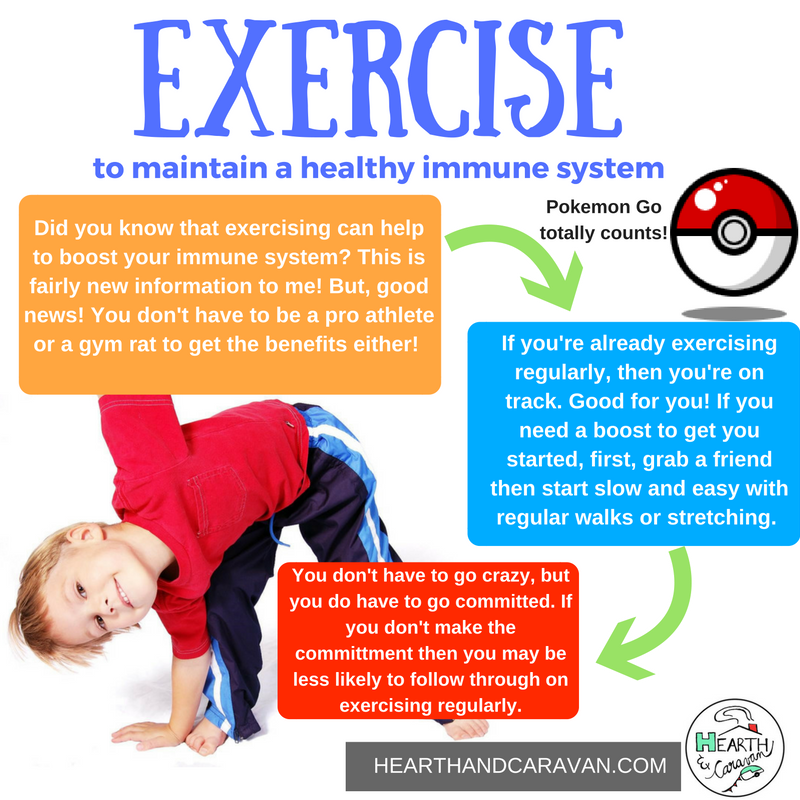 It is highly effective in supporting the immune system and good health. Thieves blend can be found in many of Young Living’s most popular products and is a safe, natural alternative to harsh chemicals and cleaners. There is a whole line of Thieves products including, oral care for mouth infections such as gingivitis, an antimicrobial hand wash, a household cleaner that you can use on literally everything such as, fruit and veggies, your dog, counters, windows, mirrors(and it does not smear) and toilets… all in one cleaner! You do not have to worry about chemicals of any kind! How many cleaners can do ALL of that? The Thieves Household Cleaner is very economical. • Non-toxic, eco-friendly, and biodegradable. • Thieves products have been university tested and are highly effective, non-toxic, eco-friendly, and biodegradable. As we return to school, the days of carefree pool hair flying in the breeze are gone. We’re back to braids and ponytails and anything we can do to keep the sweet heads of our children safe, clean, and healthy. This step is a painless addition to your morning routine. 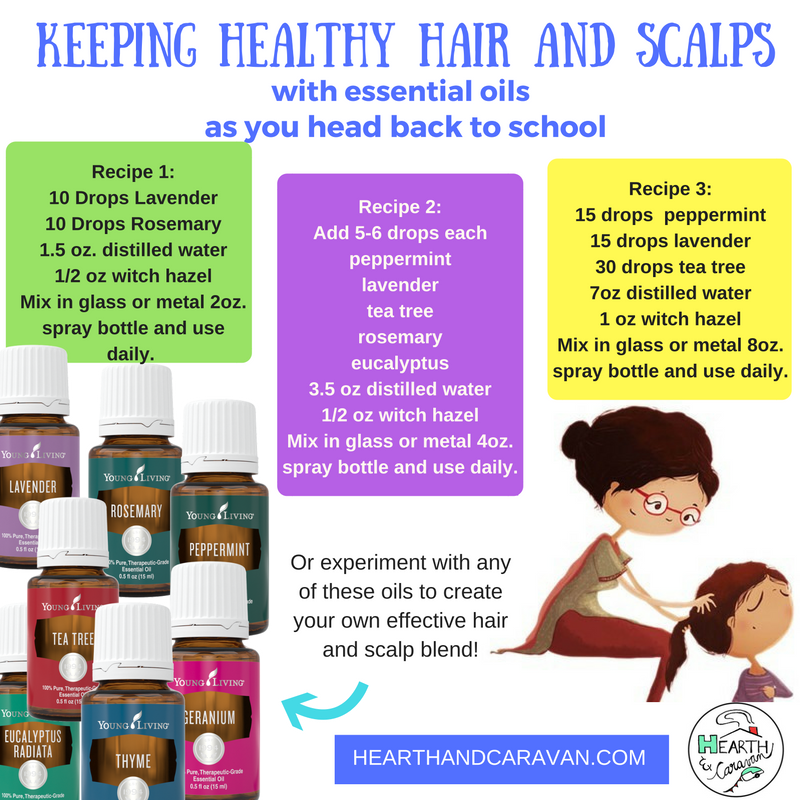 Just spritz one of these mixtures onto your kiddos hair to help maintain a healthy scalp and hair. Alternately, you can apply a drop of Purification neat (undiluted) onto the bottoms of feet and crown of the head. Mix in glass or metal 2oz. Mix in glass or metal 4oz. spray bottle and use daily. Mix in glass or metal 8oz. Sometimes we can use a bit of extra respiratory support when we head back to school and as the winter months get closer. When I’m needing a bit of extra support, I’ll usually layer (apply oils one after the other, as opposed to blending them together before application) RC, Frankincense, Lavender, and Copaiba right on my chest or back. 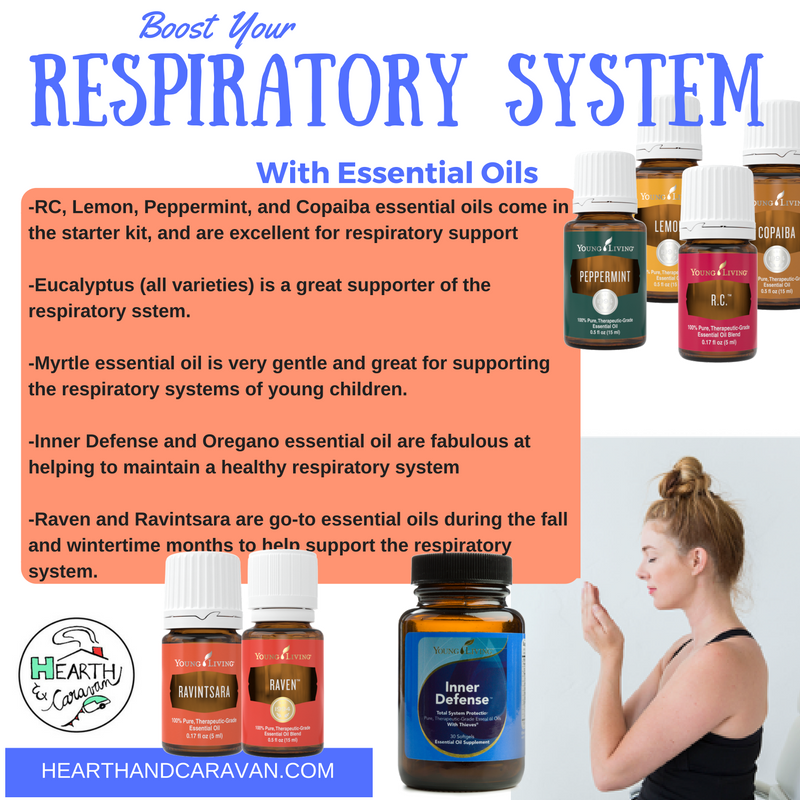 Raven, and Ravintsara are on my list to try for respiratory support as well! School is long, and sometimes our kids need some extra help concentrating or focusing. There are tons (!!) of essential oils that can help when kids are being kids. It’s important to note, that while these oils work wonders for some children, obviously, all children are different and some oils may work for some kids better/differently than others. 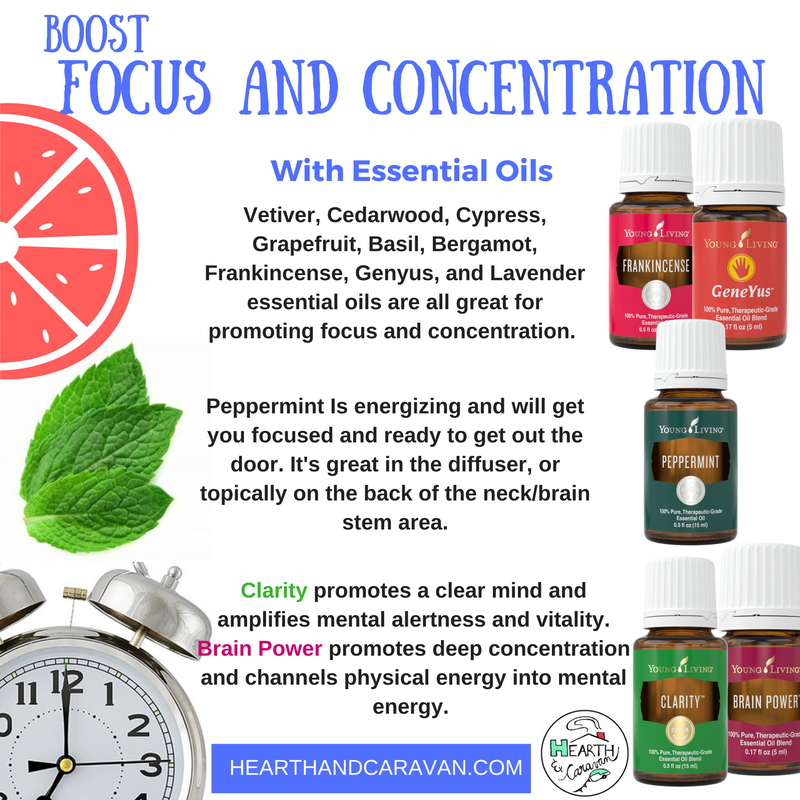 We particularly love peppermint for focus and vetiver to chill the room down. Also important to note that diffusers are an EXCELLENT thing to have in the classroom if you are a teacher. I need a little emotional support for getting back to the school year myself! With one heading off to middle school and the others not far behind, it’s feeling a little bittersweet to me. 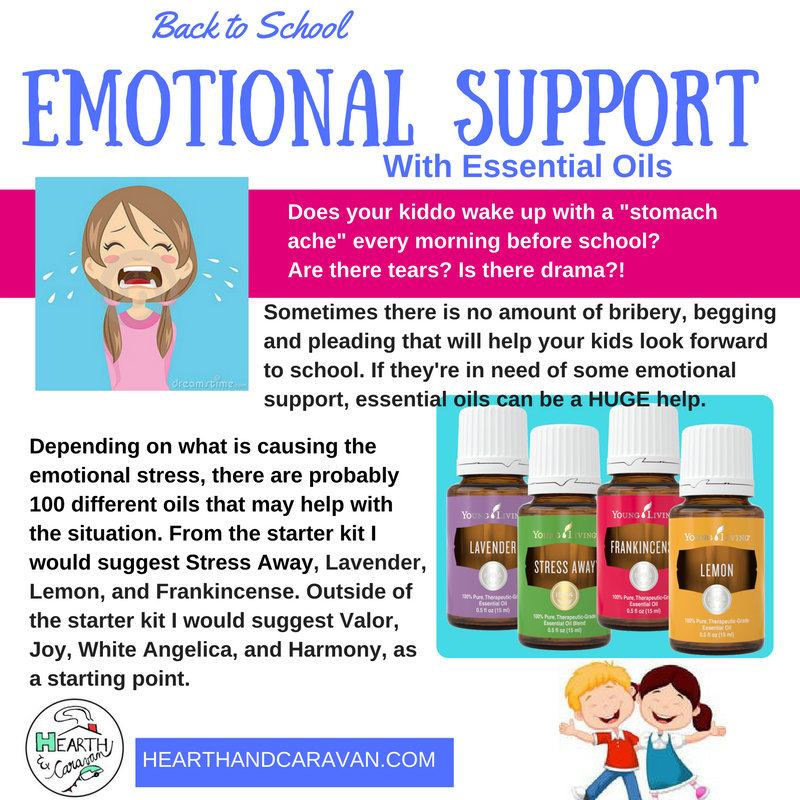 I’m definitely using oils to support myself and my kids emotionally. Definitely! There are several good ways to take oils along with you to school or work. We always make sure to apply oils topically first thing in the morning before school. That usually gets us through the first part of the day. If you need a boost later in the day, take a roller bottle with you! Or wear diffuser Jewelry- I just bought a leather cuff from Althea so I can put oils on it and wear my essential oils everywhere! You can even make your own diffuser jewelry, or use a cotton ball. This is the TRICK. 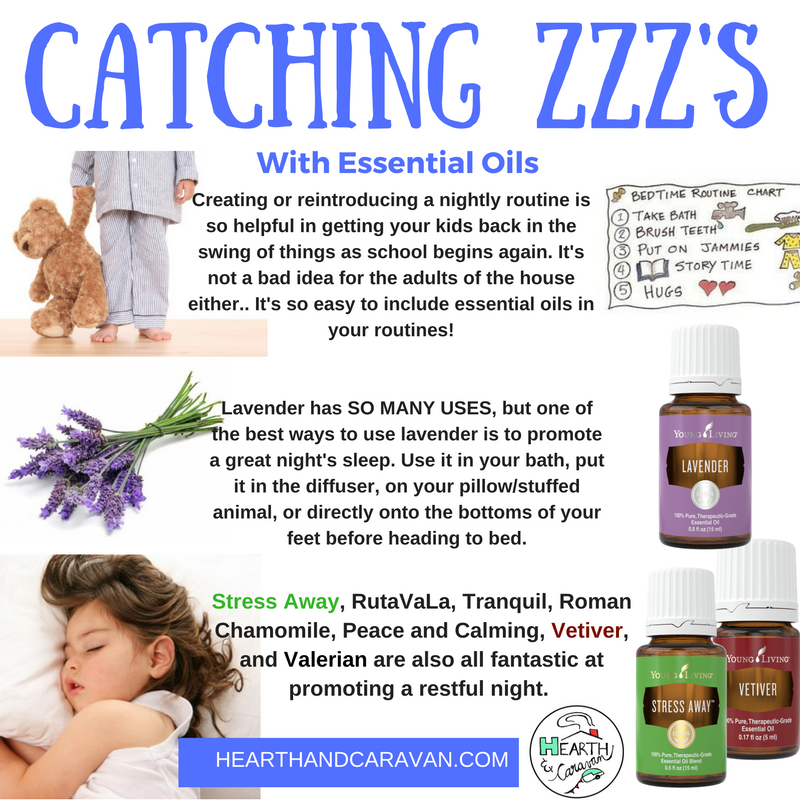 I usually don’t talk about essential oils like they’re magic beans, but when it comes to calming the kids down for bed, there is nothing and I mean NOTHING like Lavender, Cedarwood, and Vetiver in the diffuser. It’s almost unbelievable, but I don’t question it, I just tiptoe down the steps and enjoy the quiet while I can! At the Very Least... Ningxia. Let’s say after we’ve just gone through all the ways to use essential oils that you’re overwhelmed and it’s just too much. Then for you, at the very least—Ningxia. Commit to that three months with Ningxia to get your body revved back up. Ningxia is such an easy thing to incorporate into your day, and for us, it has been instrumental in gaining our energy and vitality back. If you choose a premium starter kit, you’ll receive 2 sample packets of Ningxia Red wholefood beverage, so you’ll get to give it a try. 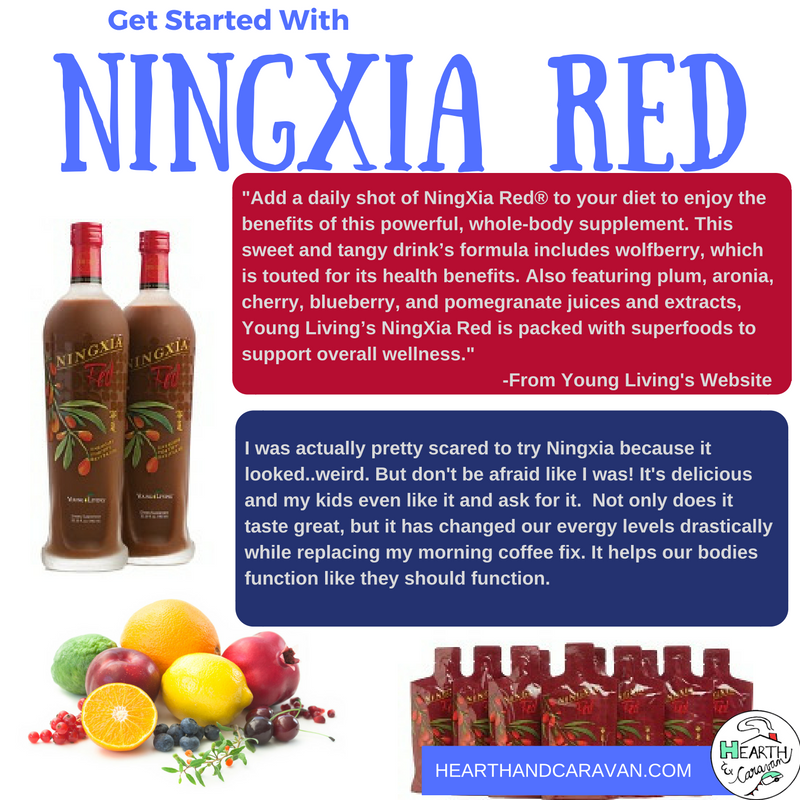 Ningxia Red (funny name pronounced...neeng-shuh) is supercharged with antioxidants. In fact, it contains Ningxia Wolfberry puree, which is the food with the highest antioxidant content in the world! You can choose to be a Retail Customer- you can try anything you want to, but you will pay full retail price. This is the more expensive route to go. The other route that I went and all of my friends went- is that you can become a wholesale member. I started with the premium starter kit with 11 oils, some sample packets, some ningxia packets, and a diffuser which costs $160 plus tax and shipping. If you buy those same oils retail, you’re going to pay the same amount, but no diffuser, no samples, etc.. AND You also get a 24% discount on any other purchases as long as you're a member. The only other requirement to maintain membership is to make one $50 purchase a YEAR. No crazy quotas to meet, or ordering requirements. When you think about all the things that you won’t have to be buying at the store anymore, you can actually save yourself money with this kit while adding wellness to your life.